Seems like a very unusual combination doesn't it? 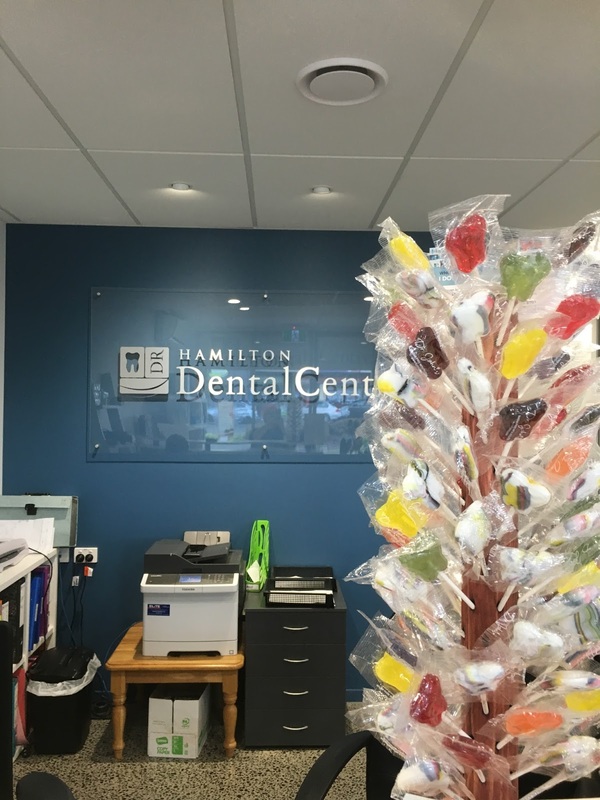 To find a Lollipop tree in a dental surgery. Firstly I was there as a support person and driver for George, whilst he had some major dental work done. 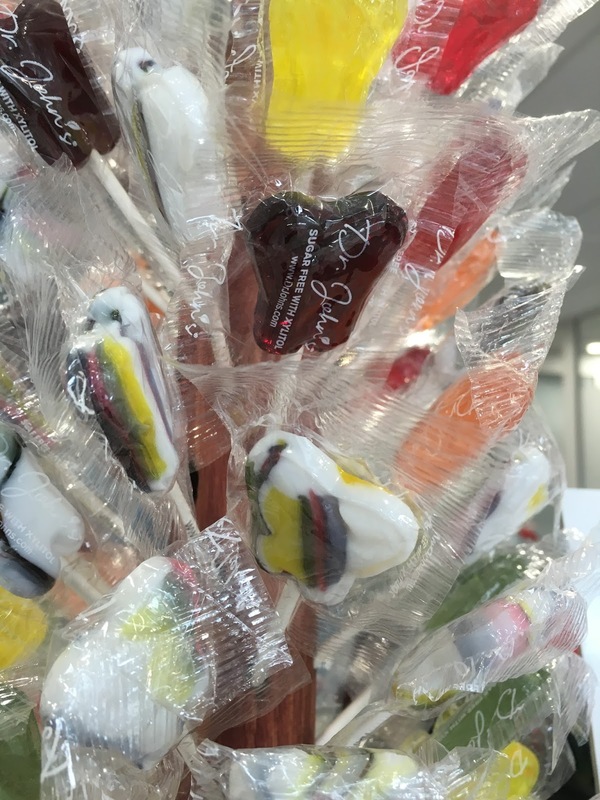 I thought it slightly odd that there was a tree of Lollipops on the counter. Were they drumming up business? Being me, I just had to ask of course. It turns out that these are sugar free, supposed to resemble teeth, and are imported from America, and go under the odd name of Dr John. Just out of interest, Dr John was a musician we always listened to in the 70s!